The stunning views of the Vaud Alpine peaks will take your mind off the occasional steep slopes not many cyclists know about. At km 2, just before Vers l’Eglise, take a right towards Les Voëttes. 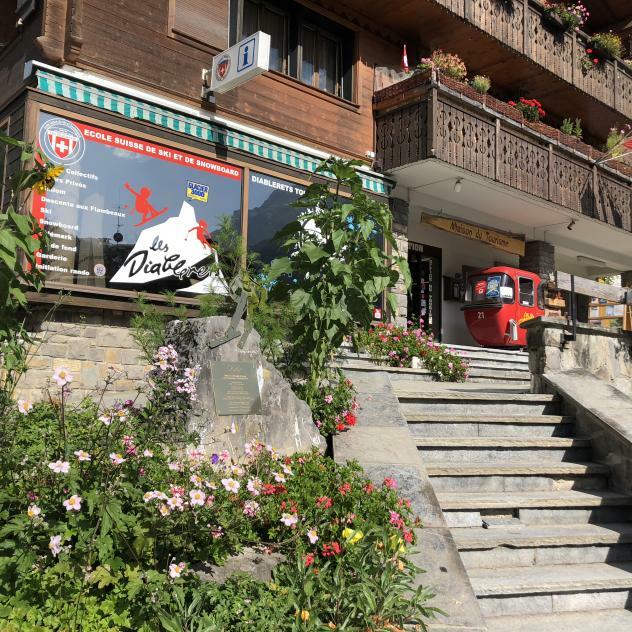 Then there’s a short climb followed by a descent to La Comballaz (km 10), followed by an 11 km section of climbs and descents through the mountain pastures to Leysin. 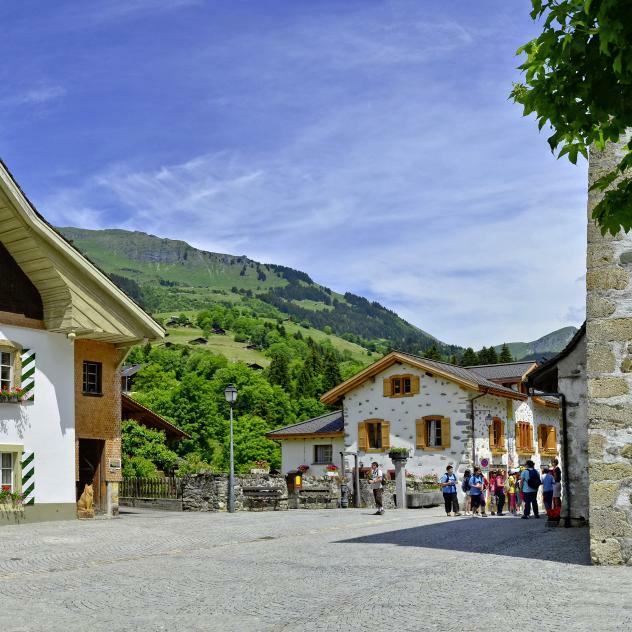 After the descent to Le Sépey, you follow a small road back up to the delightful village of La Forclaz (km 32), then a short descent takes you back to Les Diablerets. Tip: The section between La Comballaz and Leysin is one of the most photogenic in the region, so stop for a while to soak up the stunning views!